The football season is upon us again. 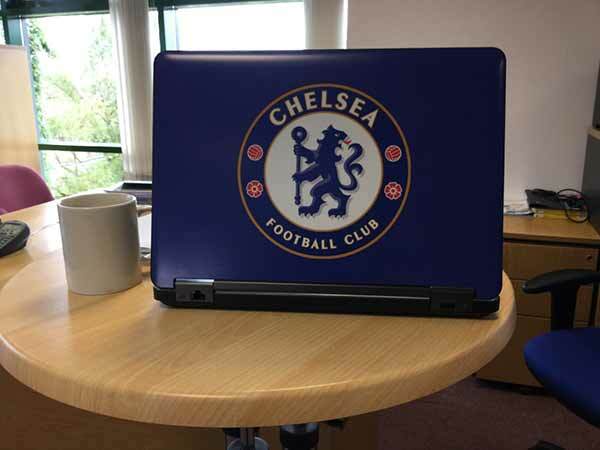 What better way to show your support then creating a personalised skin for your laptop, tablet or smart phone! 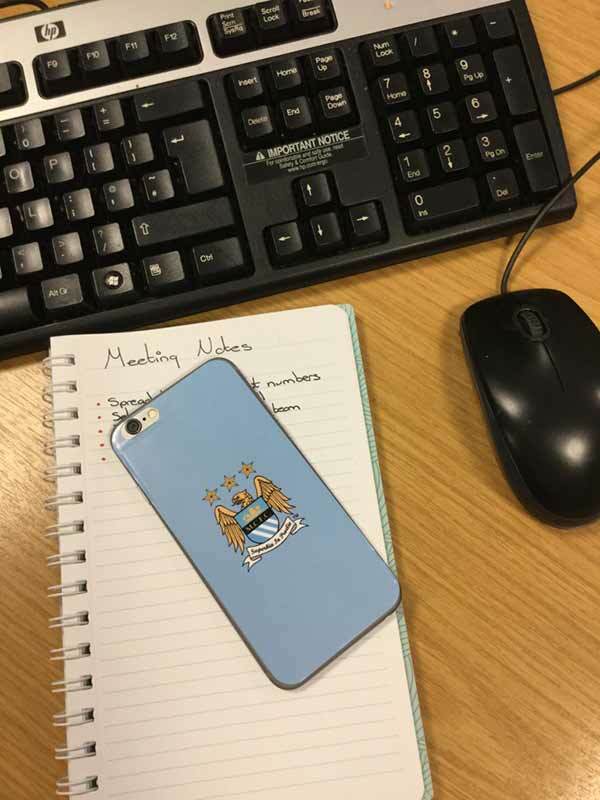 Creating one of our easy to apply durable skins for yourself (or as a gift for a football mad loved one) couldn't be simpler using the Avery WePrint service. 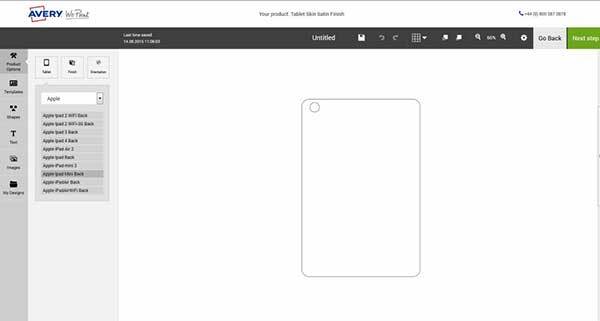 Find your device's skins here choosing between a laptop, tablet or smartphone. Our system will take you through to our online editor where you will be given a choice of the make and model of your device for you to select. 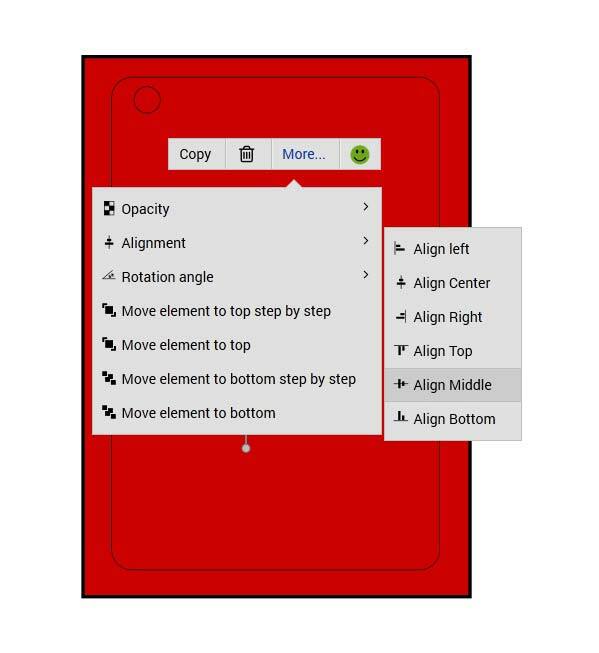 Once you have selceted your device you can then choose to have either a gloss or satin finish for your skin by selecting the finish button under the product options tab. Don't worry if your device make and model is not listed. Just send us an email at weprint.uk@avery.com with your device make and model and we will arrange to get a template created for you! Once you have selected your device and decided on a finish, you can now get on with the fun part, designing the skin! We have a few tools to help you with the process. Our football skins were created using our shapes and picture tools. To create the background colour we selected the shape section and choose a sqaure shape. This was then streched out over the template using the expanding dots on the edge of the shape. 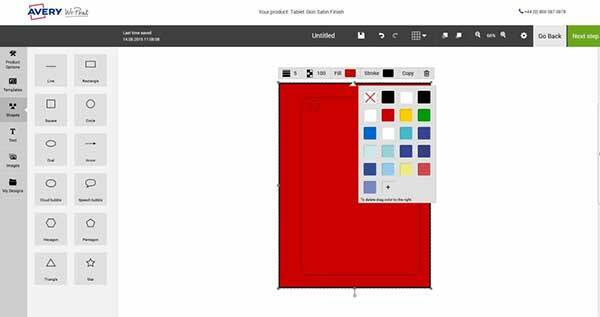 Once it was streched out fully over the template we then selected the colour using the 'fill' colour editor to match our team colour. Once the background was in place we then went to the pictures function and dropped in a picture of our team badge. Using the picture tools we were then able to centralise the badge on the design. And that's it, you're ready to order. Yes, It's as easy as that! If you wanted to personalise it further you could add a name or even a supportive chant for your team. It's completely up to you! 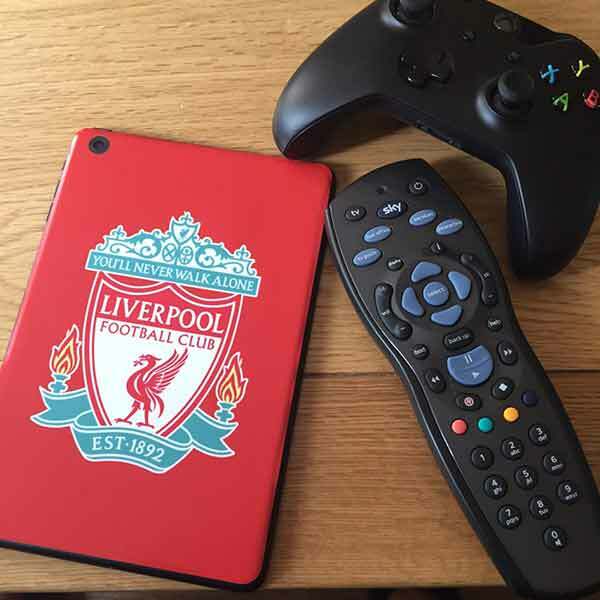 These personalised skins are a fantastic way to show off your football allegiance and, should the result not go your way, they are also completely removable!